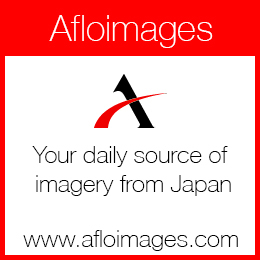 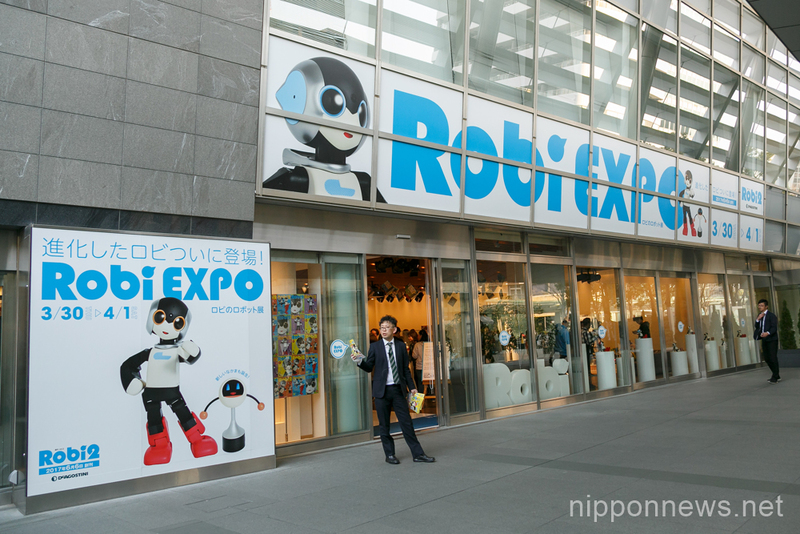 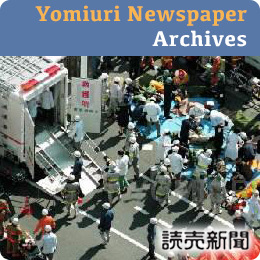 Robi EXPO took place at Hills Cafe / SPACE in Roppongi Hills in Tokyo from March 30 to April 1. 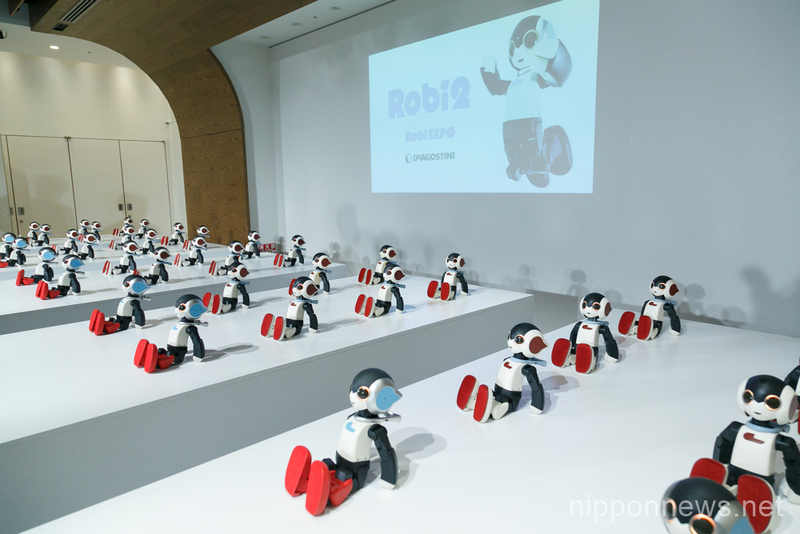 48 Robi robots including the new Robi2 robots danced in perfect synchronization. 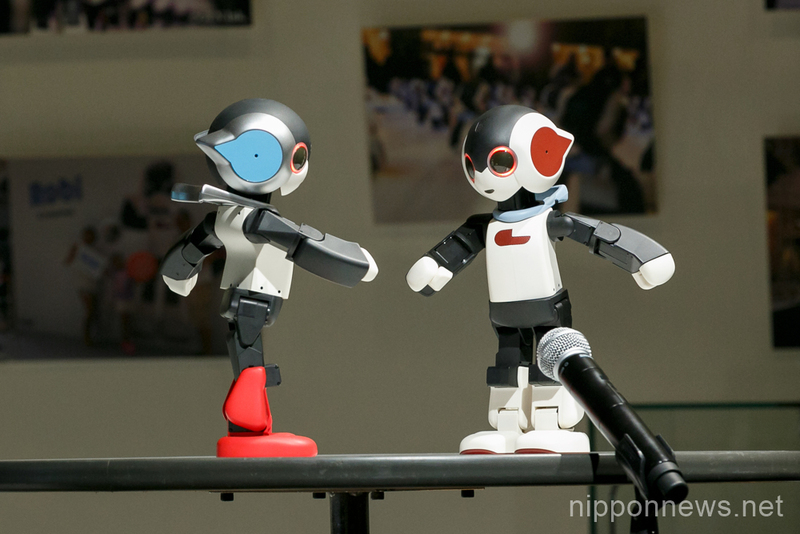 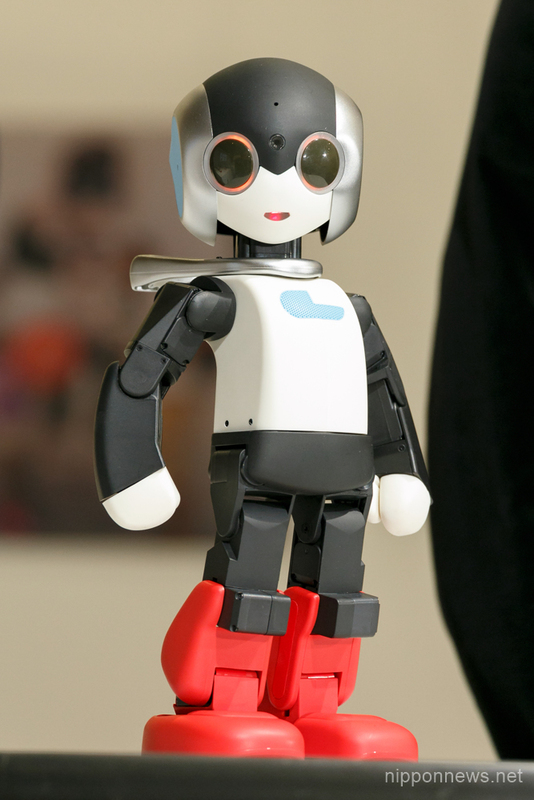 The event showcased different body parts of Robi and sketches by the creator Tomotaka Takahashi.